-You need 1 more android device to follow this method, so make sure you have 2 Android devices near by you, one is ZTE frp lock device, and 2nd is any other android device. -Open “Chrome Browser” in your other android device. -Type in search bar “Download FRP Tools”, and then go to first search result from there. -Now download from there “HushSMS” application. -After that install this application in your android device. 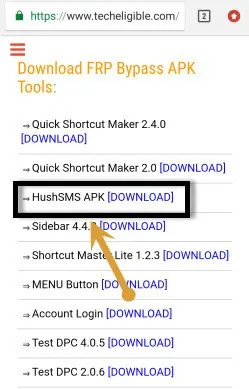 -Once the installation finish, simply open Hushsms app. -Insert SIM Card in your ZTE frp lock device. -HushSMS app will send “Youtube” link to your ZTE device from Other Android device, by doing that, we can directly reach to “Youtube” official website. 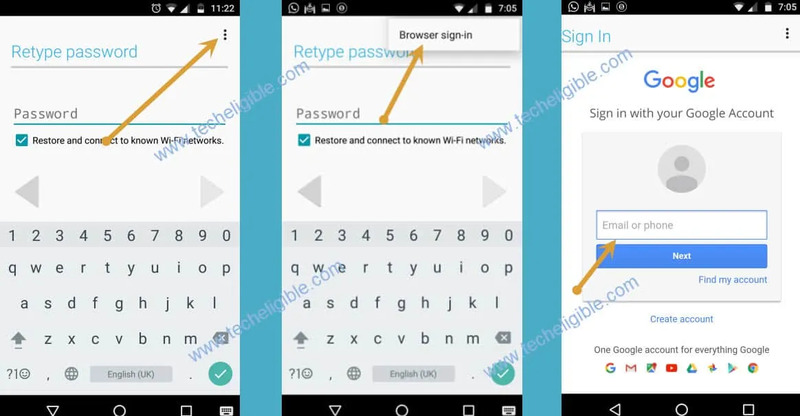 -Tap on “WP PUSH SL” button from Other Android device. -Type the Cell no of ZTE frp lock device. -After that type “www.youtube.com” url in Hushsms url field. -Now tap on “SEND WAP PUSH SL” button to send popup message to your ZTE device to Bypass FRP ZTE Majesty Pro. 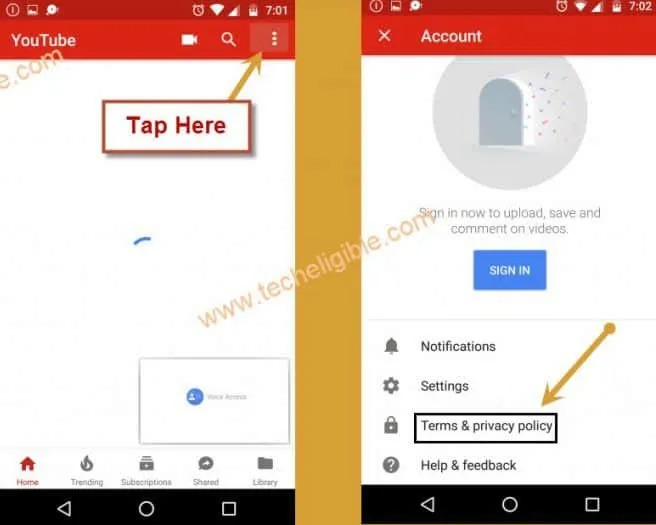 -Wait few minute, you will receive a popup message on your ZTE device, once you receive, just tap on “OK”, after that you will be redirected to the youtube official website, now we can easily Bypass FRP ZTE Majesty Pro. Note: if you get update screen on your ZTE Majesty Pro, just tap on “Not Now”. -After that you will be redirected to the chrome browser. -Type in search bar “Download FRP Tools“, and then go to first search result from there. -Now go down & download from there “Google Account Manager 6.0“. -Wait until downloading finish, and after that you will get popup bottom of your screen, just tap on “OPEN” from there. -After that you will get installation blocked popup message, just tap on “Settings” from there and then enable “Unknown Sources” option. -Now tap on “Back Key”, and then tap on “Install”, once installation done, just tap on “Done”. -Perfect, now we have successfully installed google account manager”. -Tap on “Back Key”, to go back to frp bypass page, where you downloaded google account manager. -Download from there “Quick Shortcut Maker” app. -Once downloading finish, you will get bottom popup, just tap on “OPEN”. -Tap on “Install”, after that on “OPEN” to launch quick shortcut maker app. 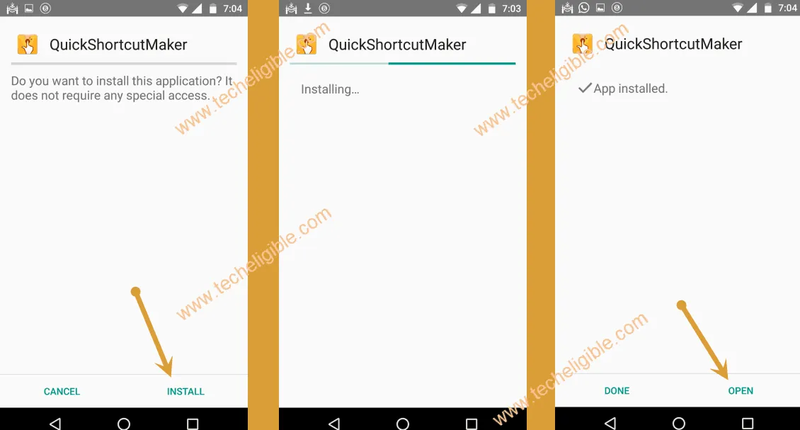 -Now you have accessed to quick shortcut maker app. -Type in search bar “Google Account Manager”, and then tap on “Google Account Manager” from search result to expand it. -Just select the one that appears with “Type email & password” same as shown in below image. -You will be redirected to the “Retype Password” screen. -Tap on “3 dots” from top right corner, and select “Browser Sign-in”. 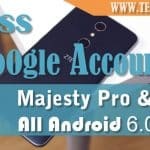 -Now enter your any valid gmail account there to sign in, after that you are done to Bypass FRP ZTE Majesty Pro. 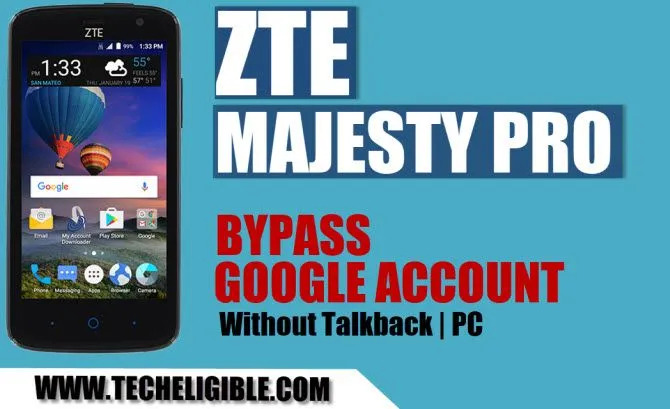 -Once you successfully signed in there, just restart your ZTE Majesty PRO device. 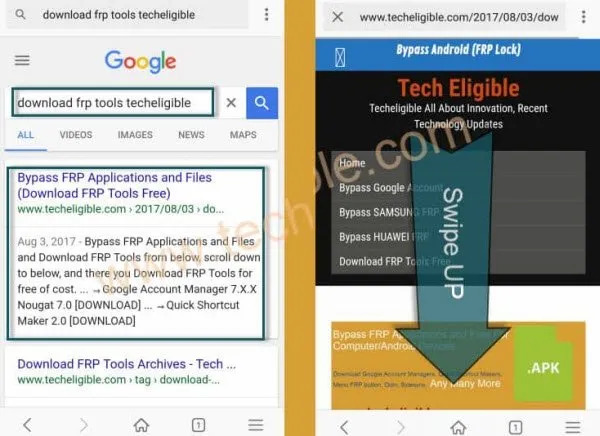 Thanks for visiting US, if you have any question regarding this method, or you are facing issue in Bypass FRP ZTE Majesty Pro, so you can comment us, we will try to assist you as much as possible.